depending on your internet speed and download capacity. The book is 139 pages and the high resolution download will print excellent quality. 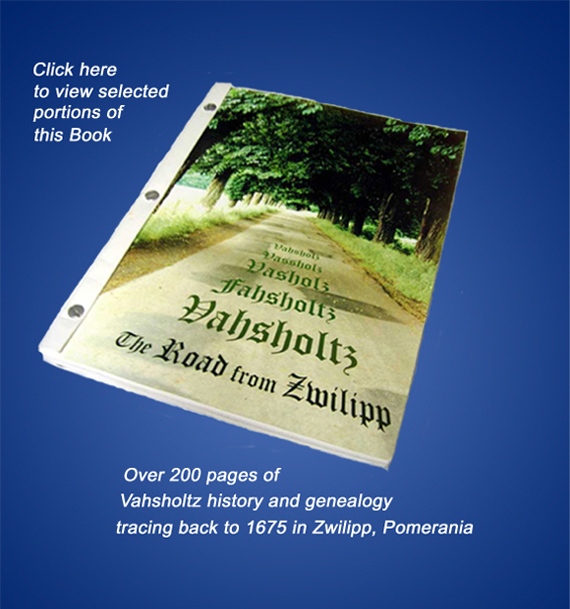 *The preferred method for obtaining the “Road from Zwilipp” book is through the download options above. Times have changed and printing costs have risen through the years, while digital formatting has become more commonplace, more easily attainable, and of higher quality than when this book was originally printed. ♦While the “excerpts” are an abbreviated version of the “Hardcopy” printed book, in order to protect personal information, it contains only past history and does not include pages naming family members who may be living), it is possible to contact us directly for updates and current information. For additional information on your specific branch of family history, or if you’d really like to have your own hard copy of this book, please click here to contact us.